Looking for a way to change the colors of the overlays you use in OBS? In this quick tutorial I’ll show you how! 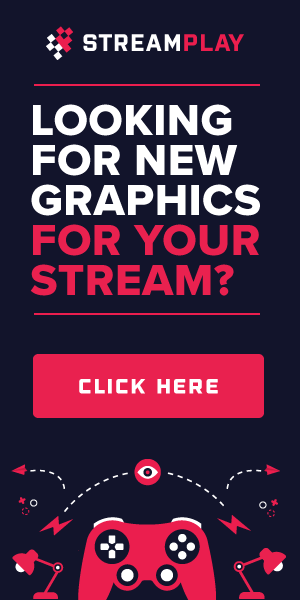 Are you trying to use an alert in Streamlabs but the text isn’t lined up correctly? In this quick tutorial I’ll show you how you can move your alert text up, down, left, right, or even rotate the text on an angle. Keep reading below to find out how to properly reposition your alert text! Alright if you’re one of the streamers that uses XSplit instead of the ever popular OBS, then this guide on how to add an overlay is just for you. We’ll make this nice and quick – because, well… it’s really easy! There are two ways you can add your overlay to XSplit.